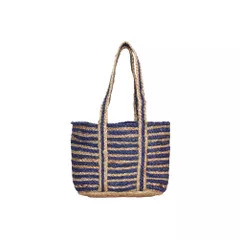 Material: This beauty is handwoven using dry grass by the talented artisans of Manipur in an aesthetical design. 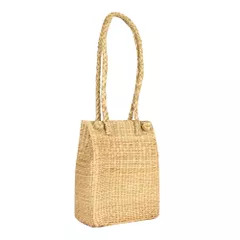 The shoulder strap is tightly bound and will not break and is designed so that the bag doesn’t pressurise your shoulder. 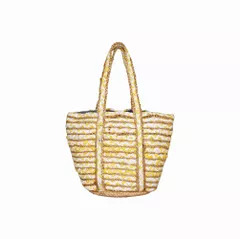 you can use this bag with your dresses , it will add a style statement to your outfit. 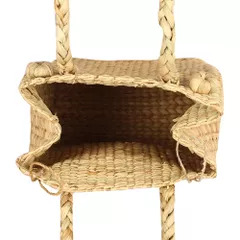 The bag depicts the simplicity of Manipur. 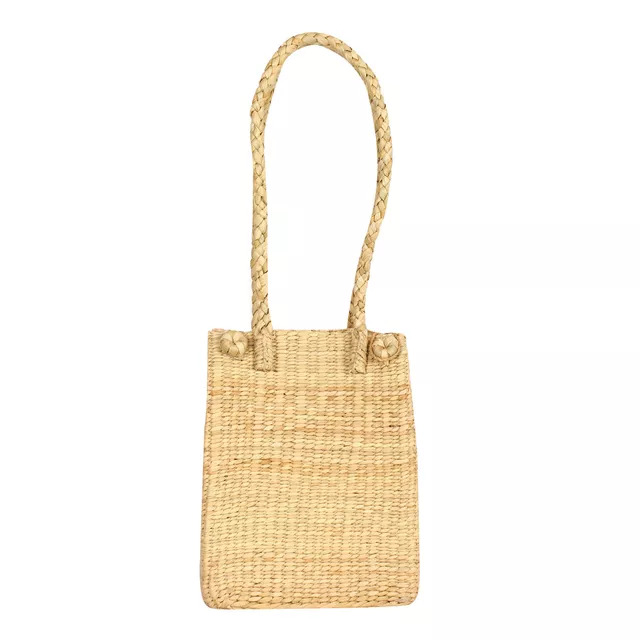 This bag is not only elegant but also an eco-friendly alternative to plastic and leather. 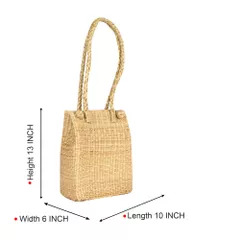 The length of the bag is 25 cm, breadth 15 cm, and height 32.5 cm. 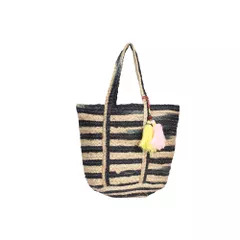 It provides an amazing vintage look and if your OOTD depicts you as straight out of the 90s then this is the bag for you. 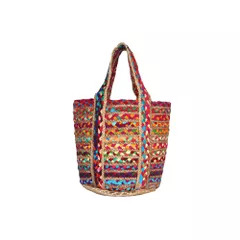 This bag will turn you into a beach babe and can be hung across the body for cycling or different activities on a trip. Also, you can store essential items in it as it is secured with a button. 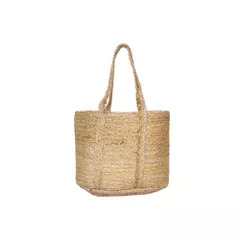 Straw bags are the talk of the town. 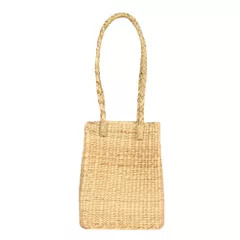 They go with every dress and have a very versatile usage. 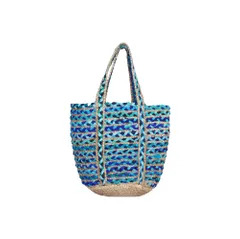 Handwoven by the talented artisans of Manipur, this sbag is the perfect biodegradable bag you need to ditch plastic. 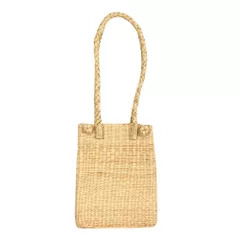 Carry food items or comb and accessories on a trip. 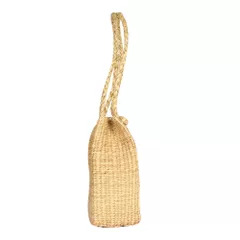 This bag is very portable and light. 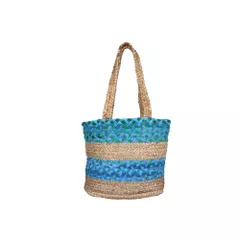 It is also durable and trendy. 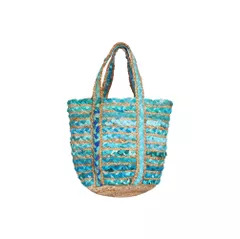 At habereindia, we don’t compromise in quality, thus, this bag is superior in quality and available at a very economical price. It will look amazing with that floral dress of yours.